Thread: How to check oil level? 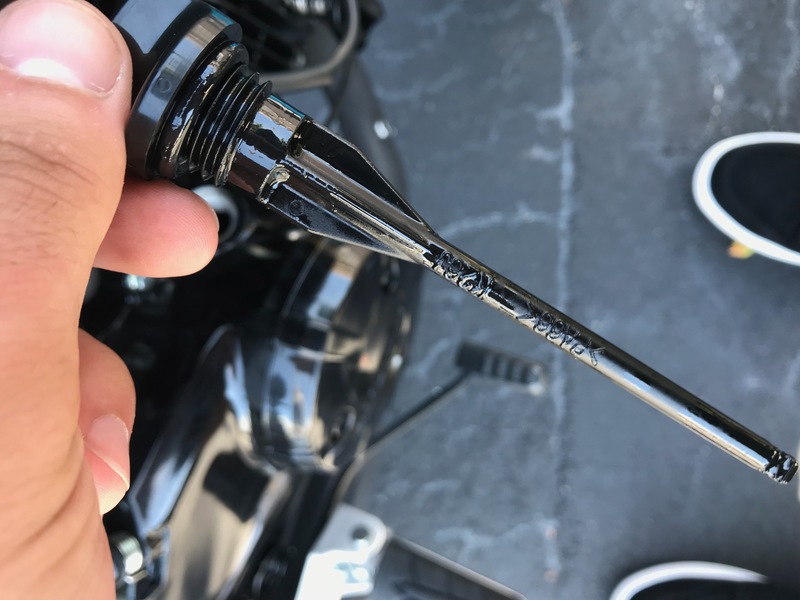 Hi guys, I did a search prior to this and couldn't find anything, and my 2019 Grom manual doesn't tell or explain how to check the oil. It... just says to. Unless I missed it. 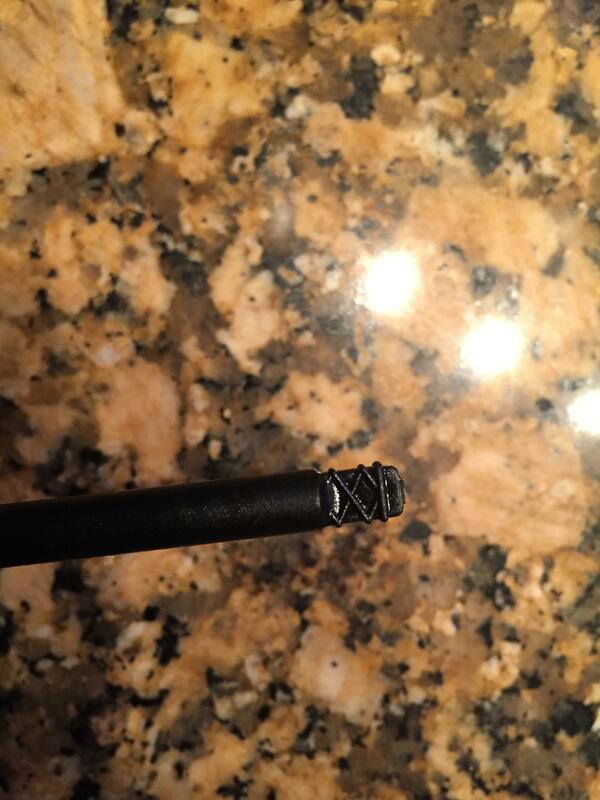 The “safe” area on the dipstick is that little crosshatch area on the bottom of the stick. So it should be somewhere in-between the two arrows? Now I'm assuming what I thought was a sightglass is just a badly placed circle in the metal of the tank that looks like one. this ain't no sightglass right? lol I can't see through it even in direct sunlight... and that line reflection seems to be the steel next to it. Yes that is black paint, not a piece of glass. This little spot right here is where the oil should be. Ah ok I see those markings on the end. That makes more sense because after I stuck in the dipstick there wasn't any oil higher than that. 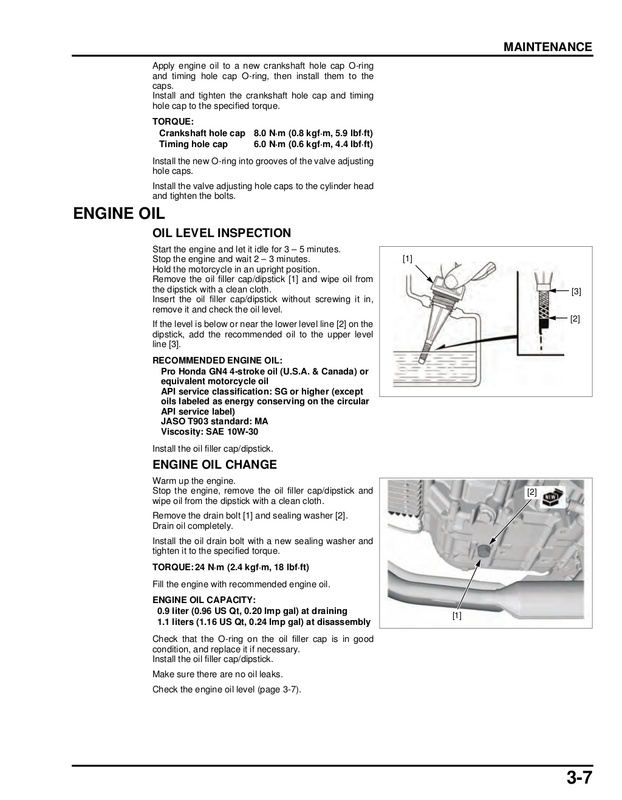 Is there anything in writing from the manual or Honda that I'm missing to where the correct marking for the level should be? Thanks for the help. the most important part is to NOT screw in the dipstick when checking. 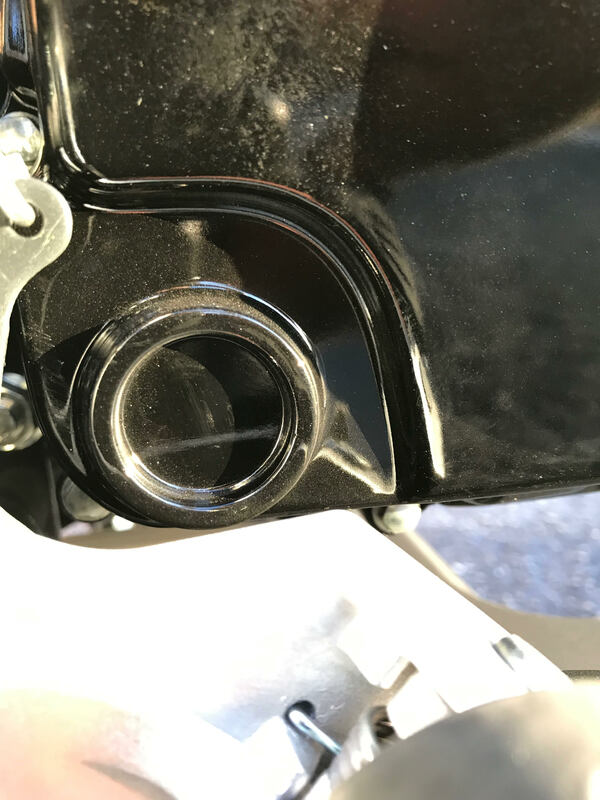 Kitaco clutch cover oil level? Will the Yamaha R3 dominate the entry level Sport Bike division? How much speed did you pick up going from high elevation to sea level?